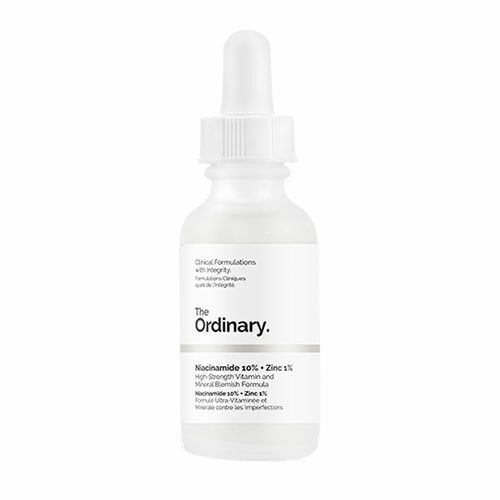 What Is Niacinamide And How Do I Use It? 2018 was the year that niacinamide made it into popular beauty vocab – these days it’s a common feature in many skincare routines, alongside favourites like retinol, vitamin C, and hyaluronic acid. 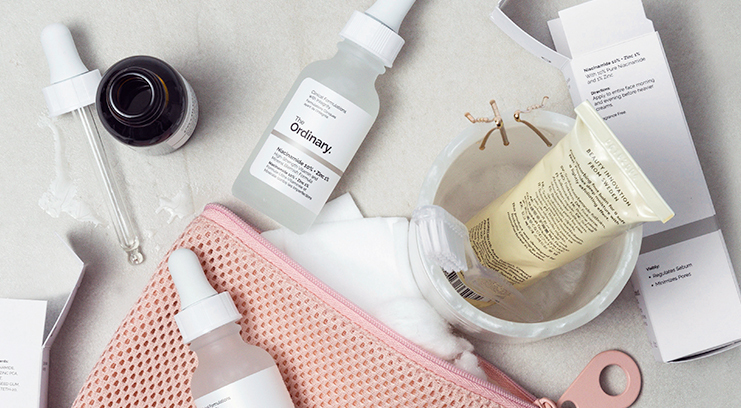 Here’s everything you need to know about niacinamide. 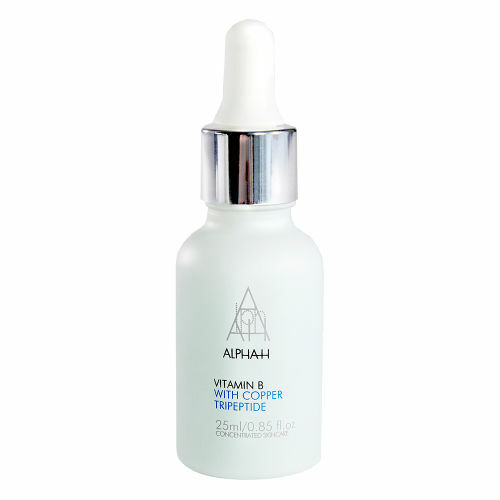 Essentially, it’s an active and water-soluble for of vitamin B3 – it’s one of the vitamins that our body needs and produces itself, so it’s very unlikely to cause reaction or irritation, even in sensitive skin types. When applied to skin, niacinamide increases cell energy, which triggers cell turnover and microcirculation, and gives antioxidant protection against free radicals. It’s also really good at strengthening the skin’s barrier function – to keep moisture in and bacteria out. On top of that, it’s an antibacterial, so helps to regulate sebum production, improve congestion, and calm blemishes. 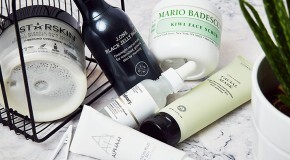 Basically, it’s really good at calming and balancing skin. Whether your skin is oily, dry, combination, or dehydrated, literally everyone can benefit from having niacinamide in their routine. 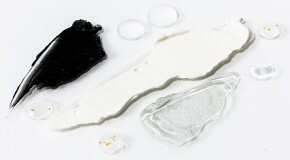 Using it can result in improved hydration, smoother skin texture, and a reduction in blackheads, breakouts, and redness. 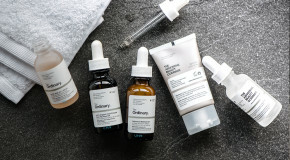 Often niacinamide is included as an ingredient within other products – in which case look to them for instruction on using. If using a niacinamide serum, apply before heavier creams or oils and avoid mixing with vitamin C (as it can minimise its effects). Niacinamide can be used both morning and night. This water-based serum is has a light gel texture that absorbs quickly and layers perfectly – loads of people rate it as a primer because it instantly makes skin super smooth. Ideal for oily skin, apply it twice daily and you’ll soon notice you skin balancing out. Plus, it has the added bonus of zinc, which helps with healing blemishes. 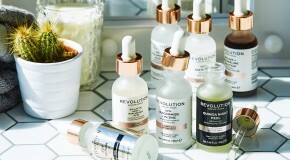 Another water-based and quickly absorbed serum, this is boosted with copper peptides (to boost collagen and elastin production) and chia seed (which is rich in omegas and fatty acids). Use this daily and layer it beneath your moisturiser for a major hydration boost.